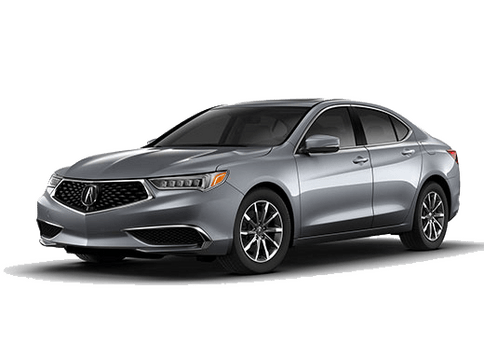 Interested in a 2019 Acura ILX A-Spec? 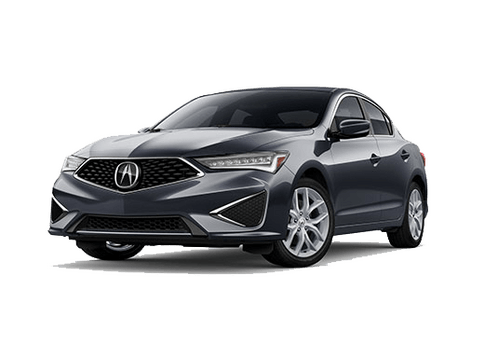 Designed to give you to comfort and convenience of a premium compact sedan, with the power and performance of a supercar, the NSX-inspired 2019 Acura ILX A-Spec is a great choice for drivers looking for an extra dose of adrenaline with their daily drive. Featuring unique A-Spec badging, a black headliner and a distinct red-illuminated gauge cluster, the new 2019 ILX features a high-class interior design. Drivers in this stylish sedan can also appreciate its available comfortable Ultrasuede®-trimmed** seats, leather-wrapped steering wheel and shift knob with contrast stitching and more. 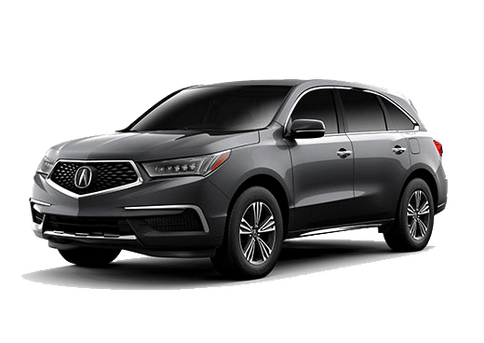 Acura strives to offer the very best in terms of comfort and connectivity to its drivers. 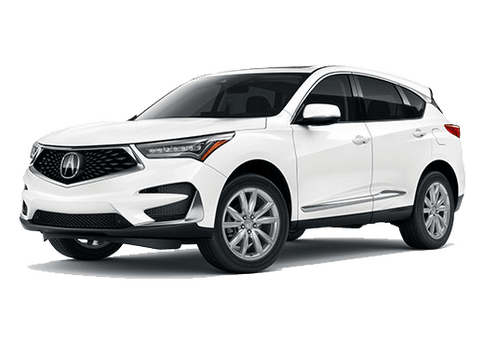 That’s why models like the 2019 ILX A-Spec offers drivers a highly functioning interior with standout elements such as its 7-Speaker Acura Premium Audios System, 8-inch LED Backlit VGA Display, Blind spot information system, Rear Cross Traffic Monitor and much more. 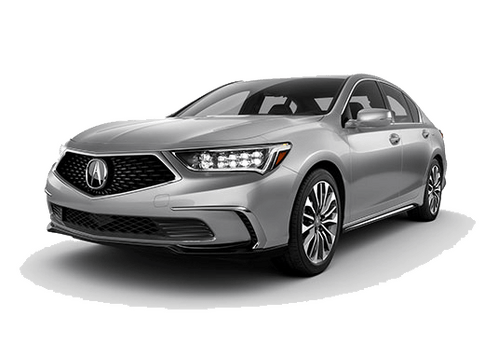 Drivers interested in getting behind the wheel of the new 2019 Acura TLX are encouraged to reach out to our knowledgeable staff here at Radley Acura for more information or to set up a test drive in one of our available vehicles. Simply give us a call or use the form on this page to contact us online. We proudly serve the Washington D.C. area and surrounding cities including Alexandria, Arlington, Fairfax, Springfield, Mclean, and Falls Church. ** Ultrasuede®  is a registered trademark of Toray Industries, Inc.